It's been a while since we've heard from Ottawa-born artist Night Lovell. Thankfully, today Lovell has returned with a brand new song called "Bad Kid." The Ginseng and Fifty Grand produced song is the first single from Lovell's forthcoming project, 'Goodnight Lovell. 'While 'Goodnight Lovell' is scheduled to release on February 22, you can stream "Bad Kid" via Soundcloud below. 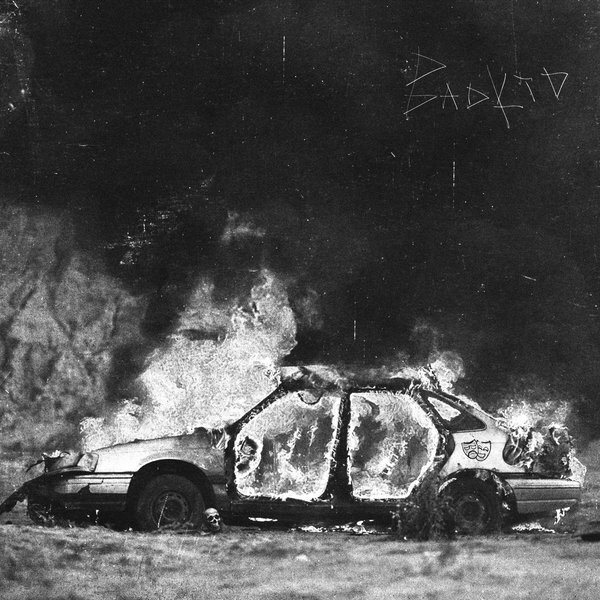 While ‘Goodnight Lovell’ is scheduled to release on February 22, you can stream “Bad Kid” via Soundcloud below.